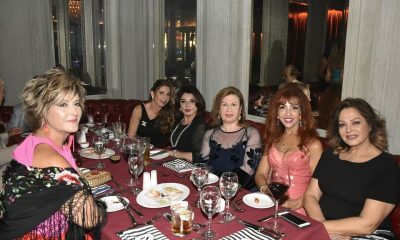 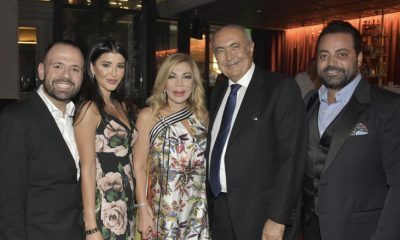 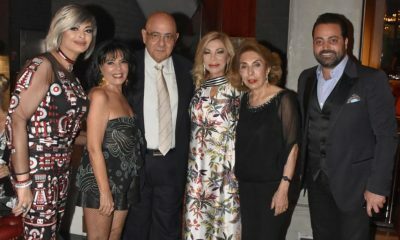 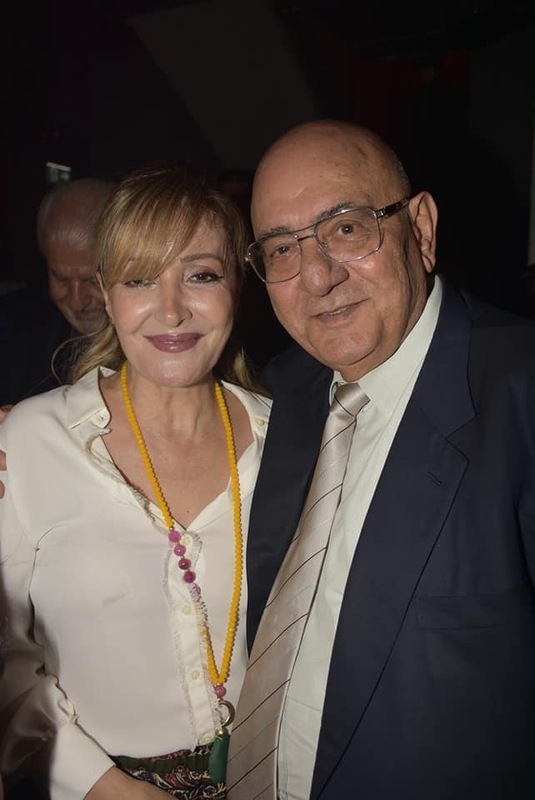 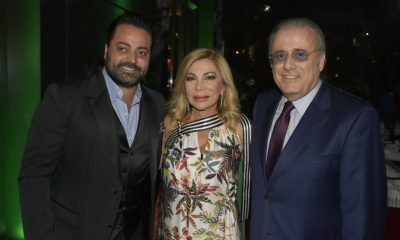 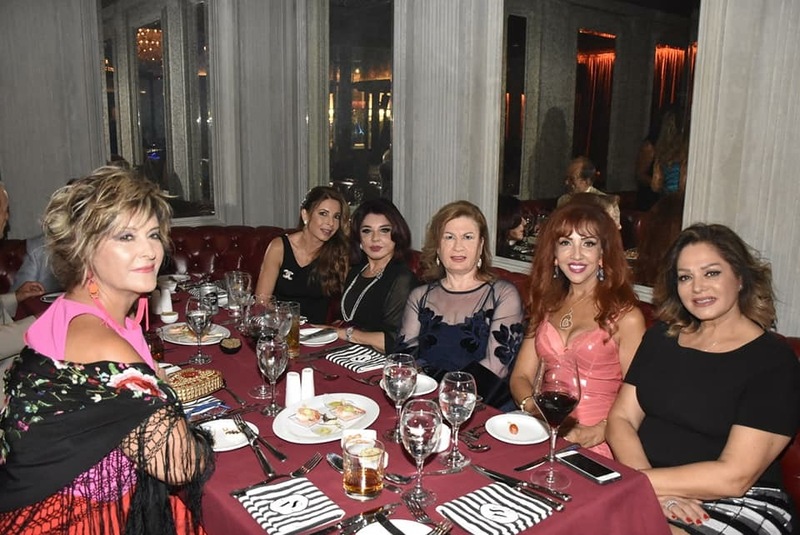 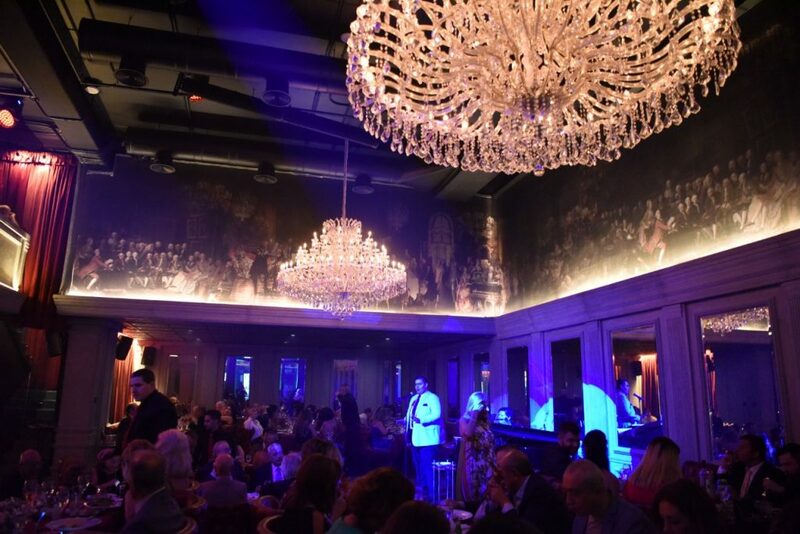 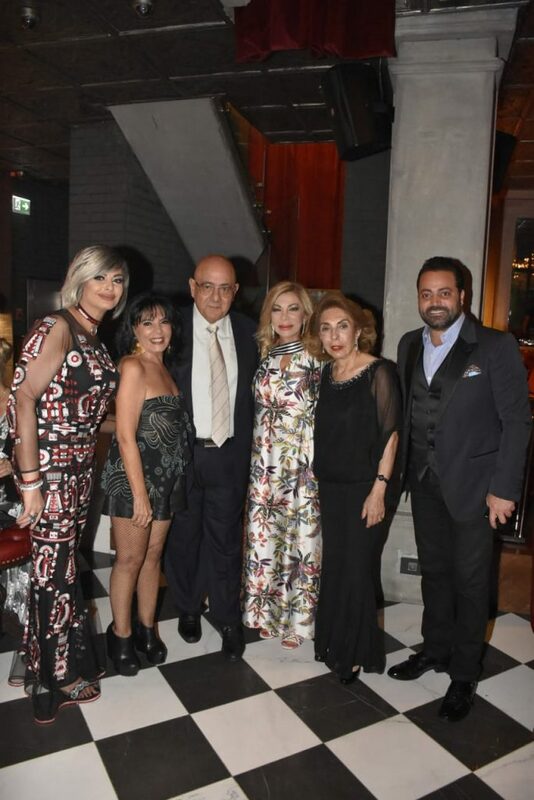 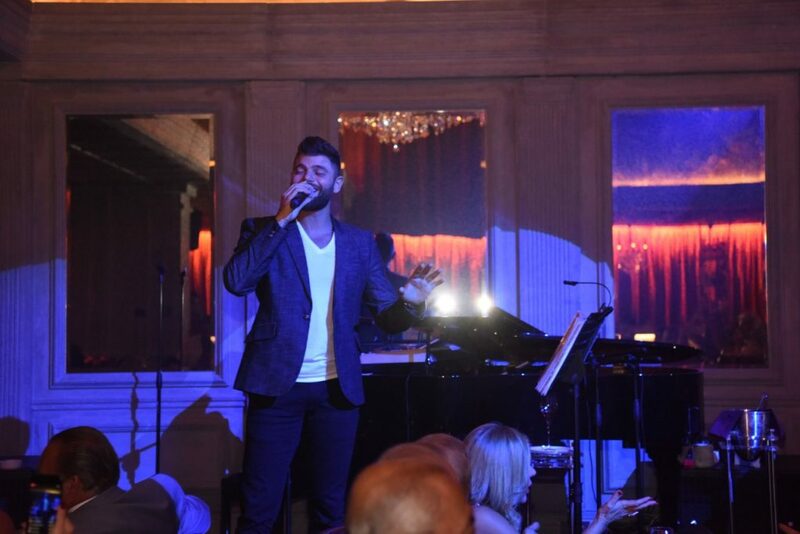 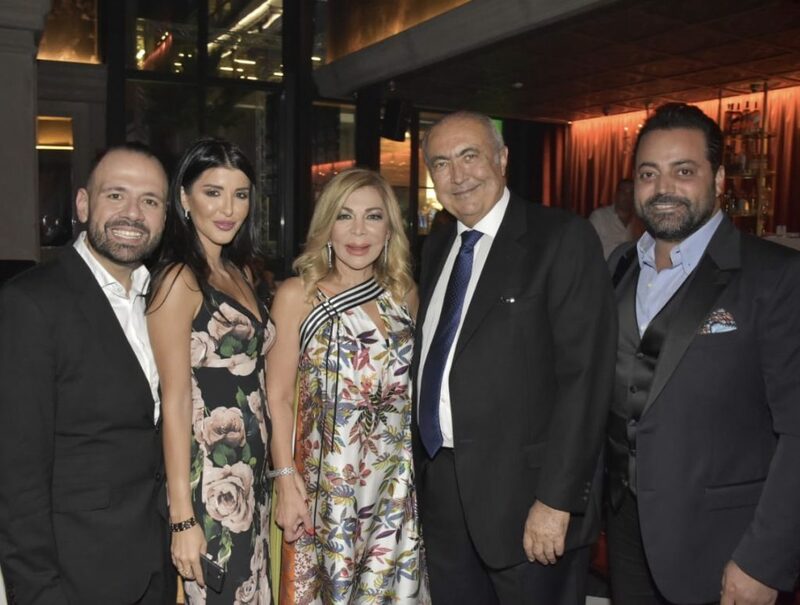 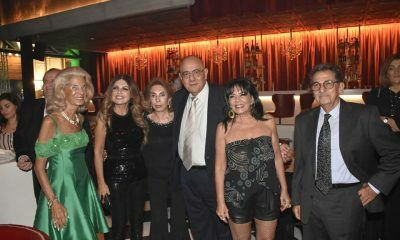 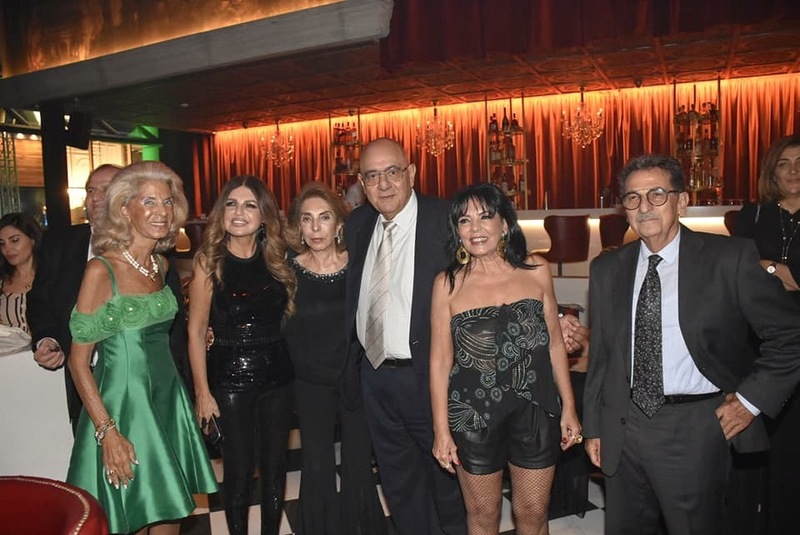 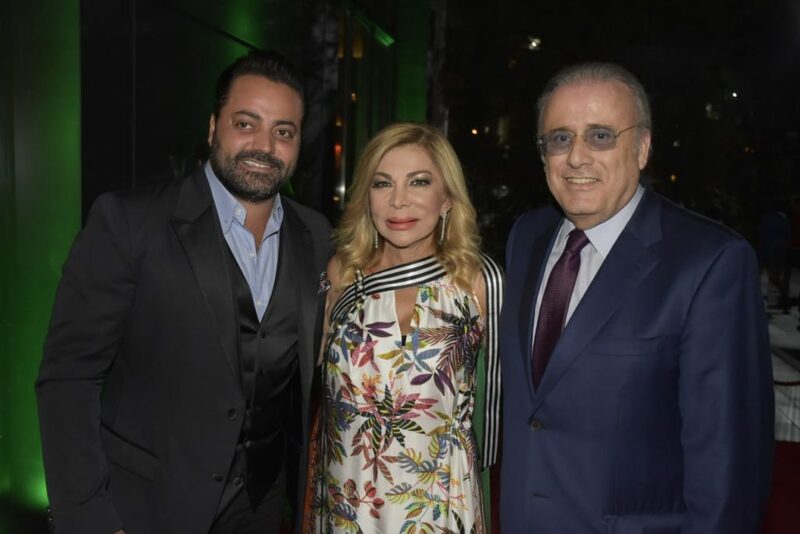 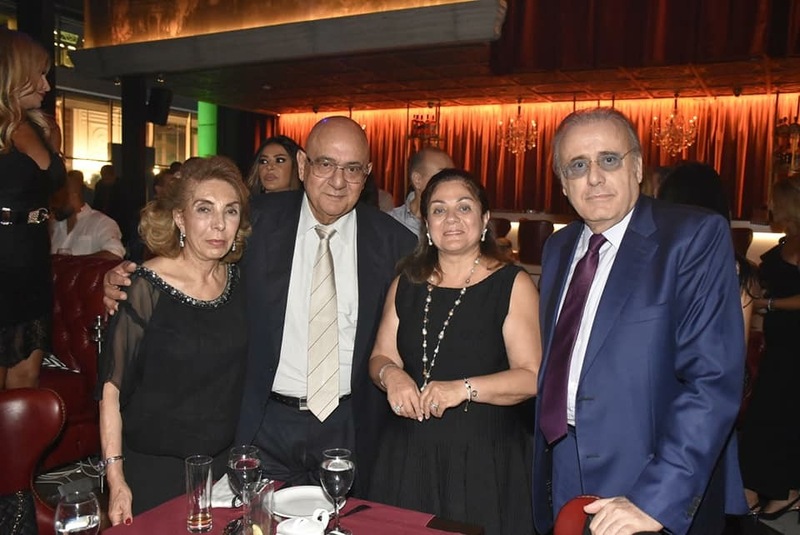 On September 19th 2018, The Luxury Network Lebanon and The Bridge Lebanon hosted the end of summer event at the famous French restaurant Verseine in Beirut. 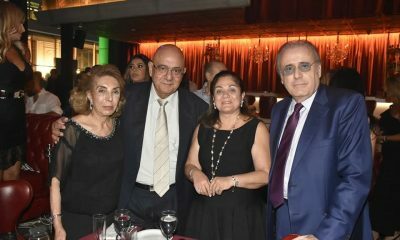 Guests were welcomed by H.E. 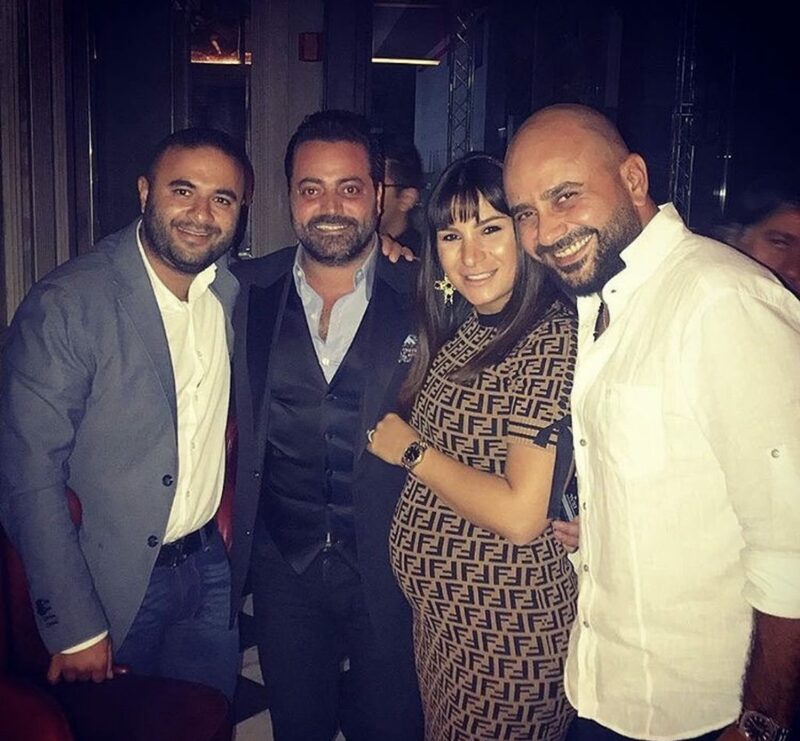 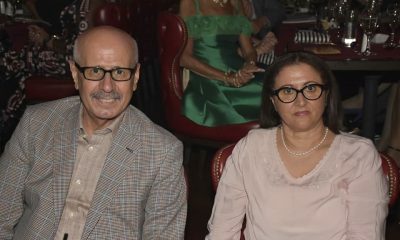 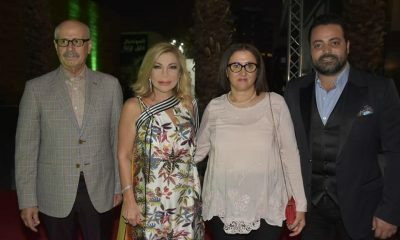 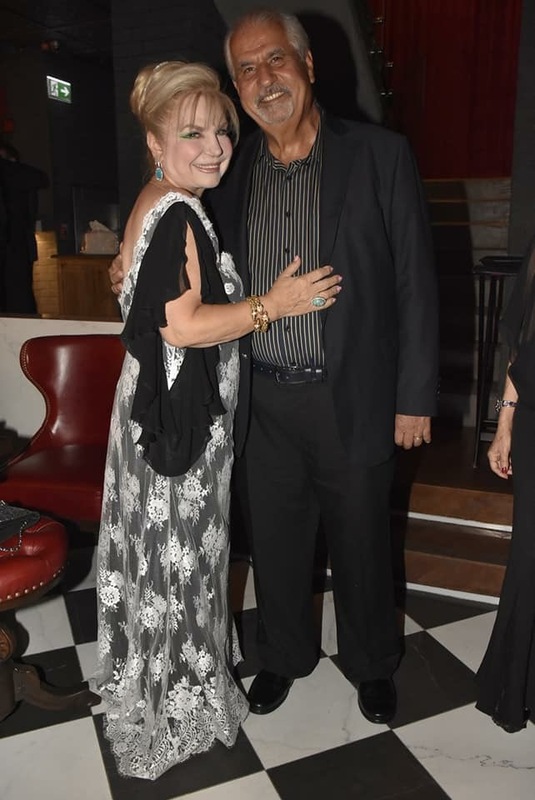 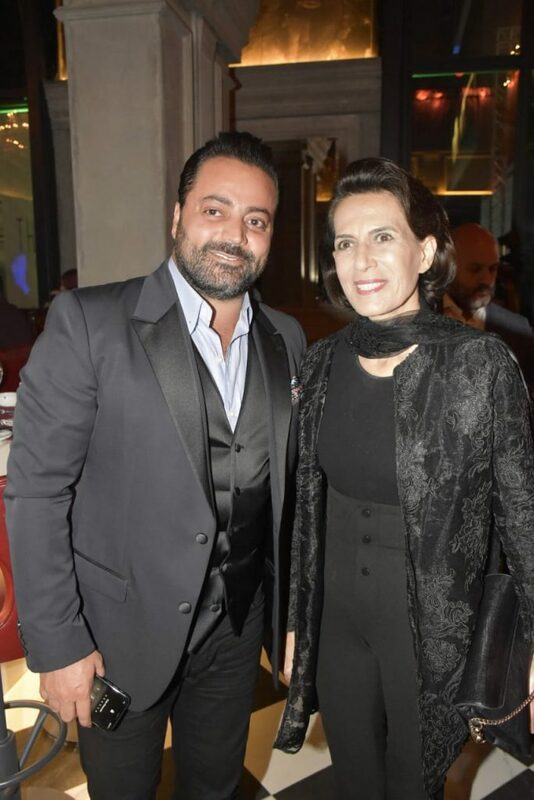 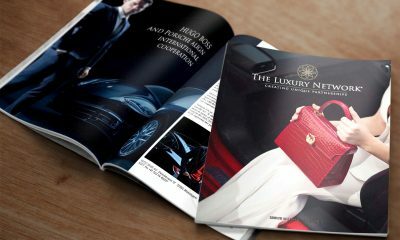 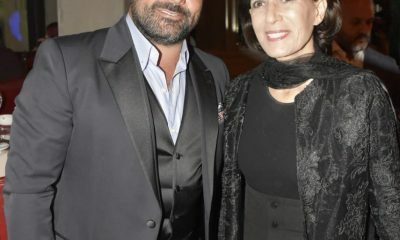 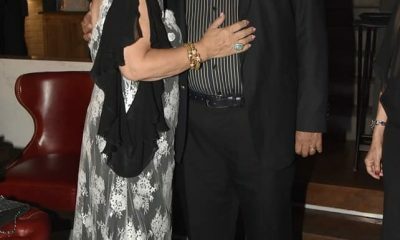 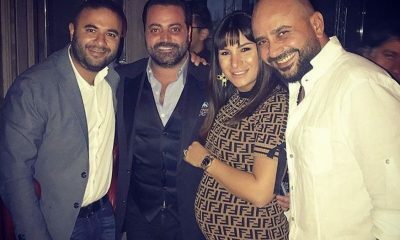 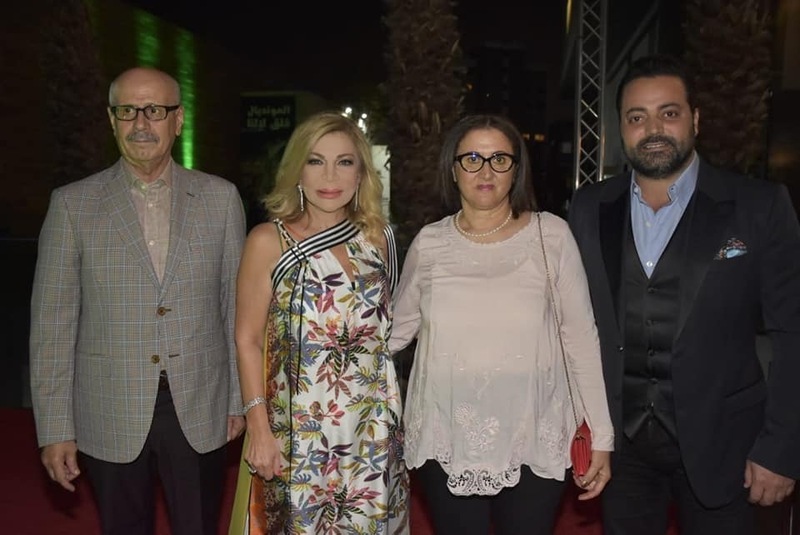 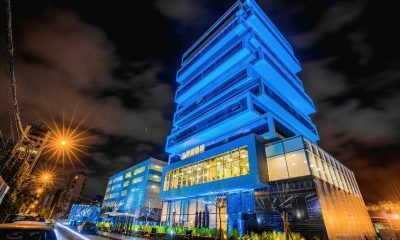 Fares Ghattas and Mrs Amal Chouman Sulaiman to a lavish night. 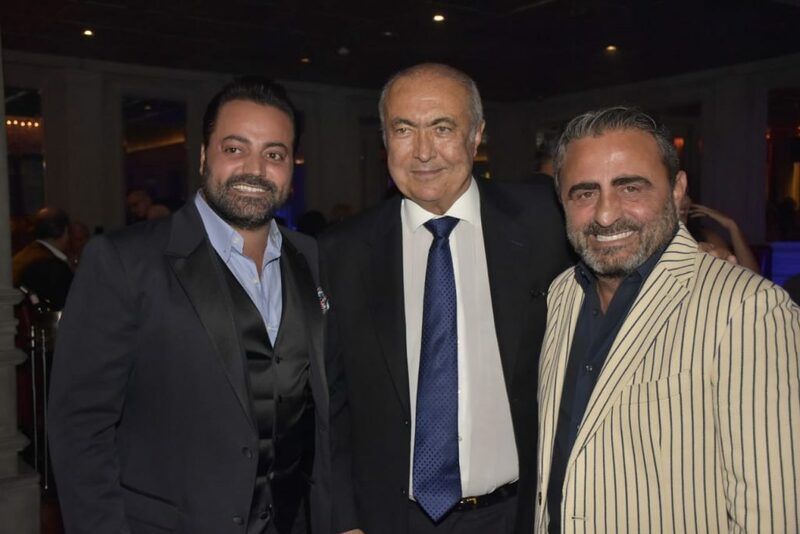 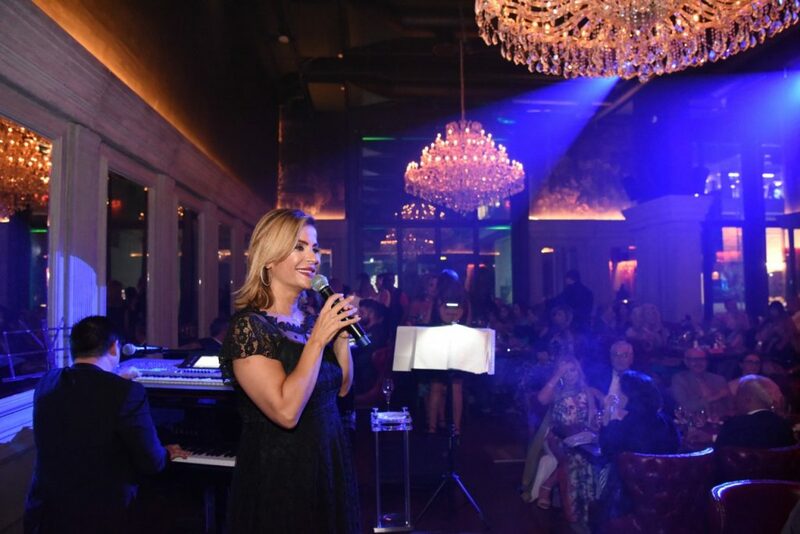 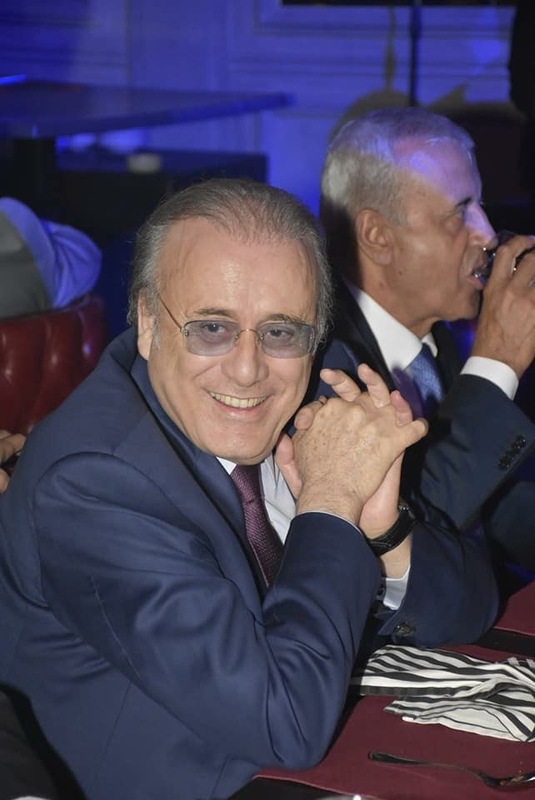 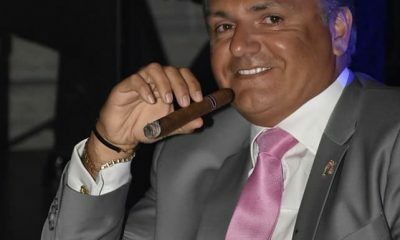 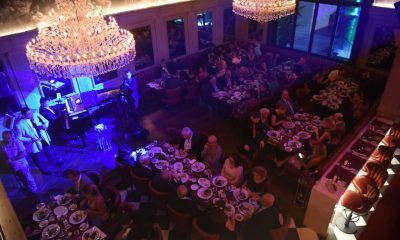 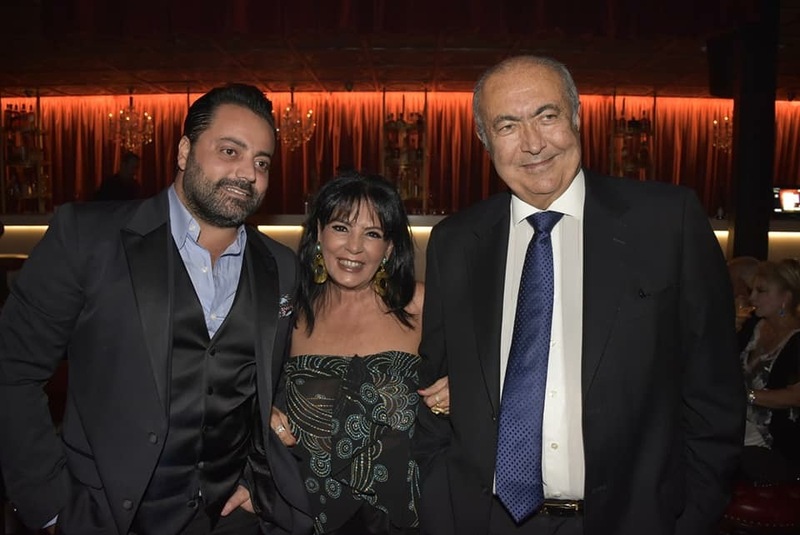 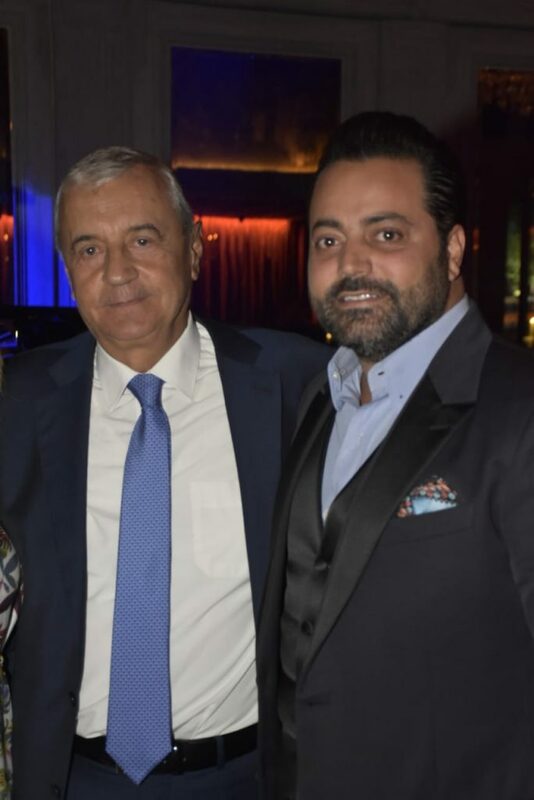 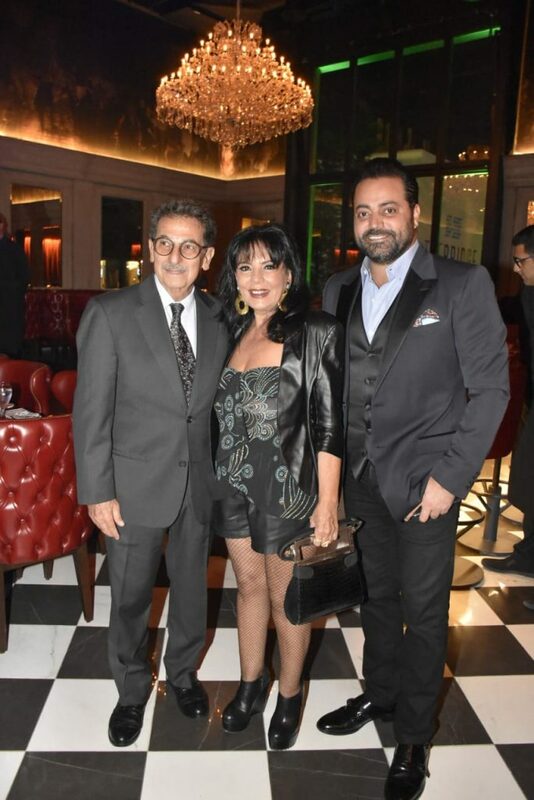 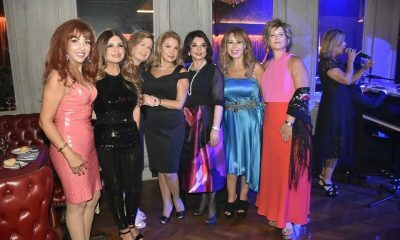 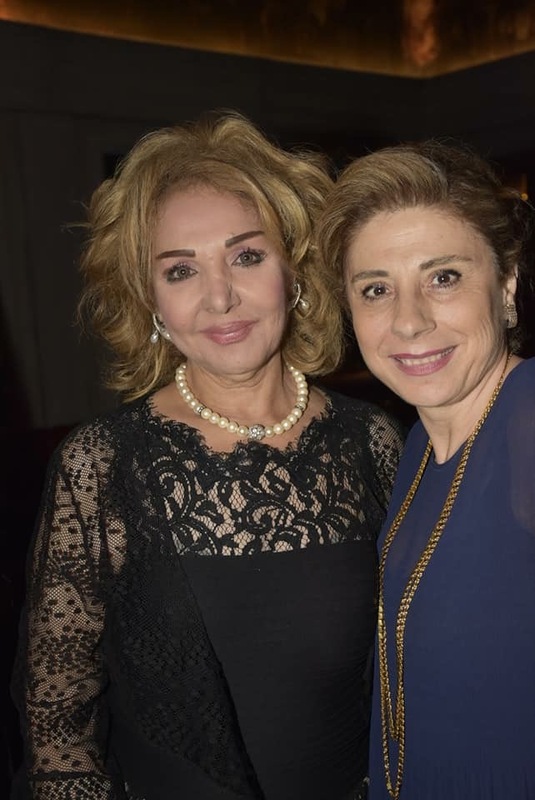 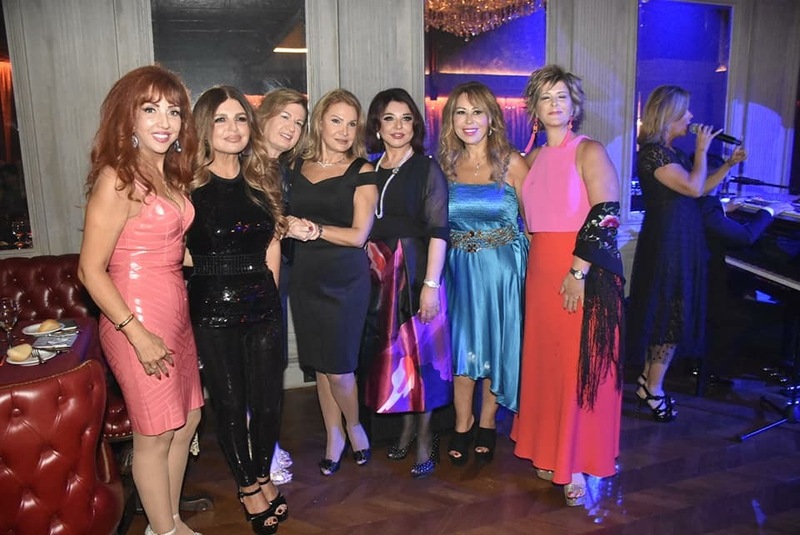 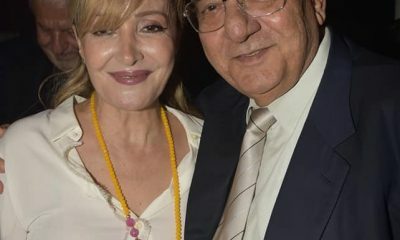 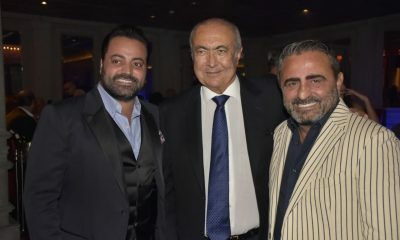 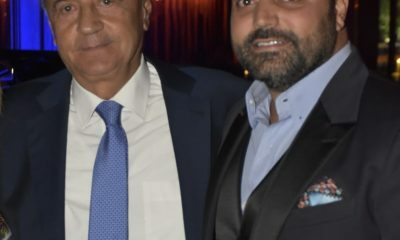 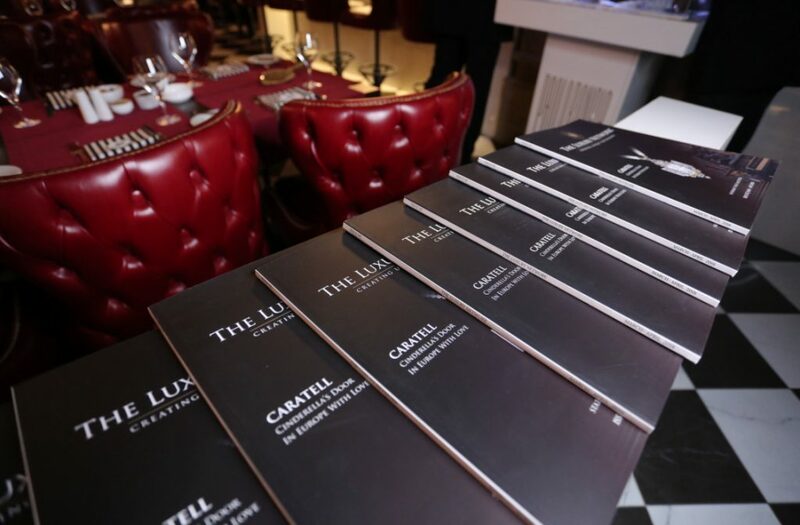 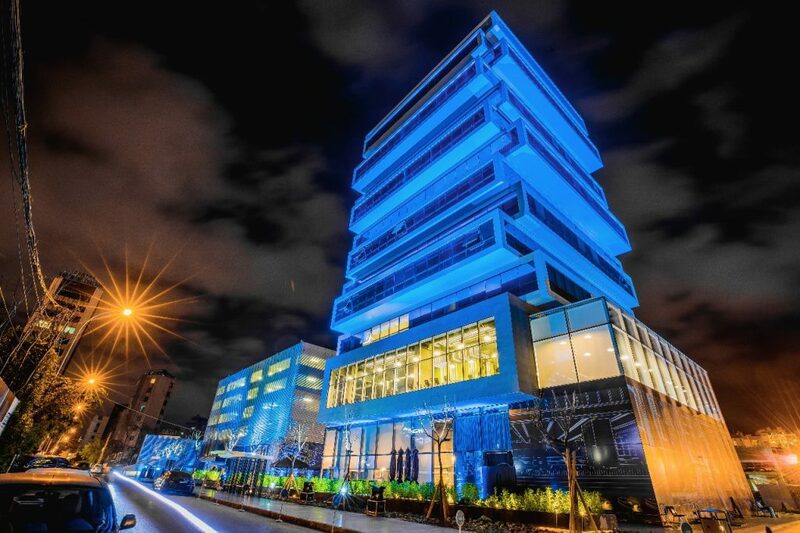 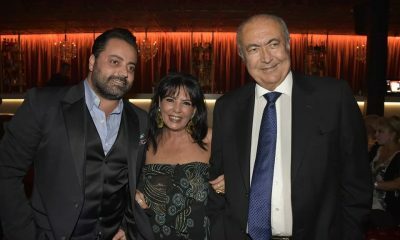 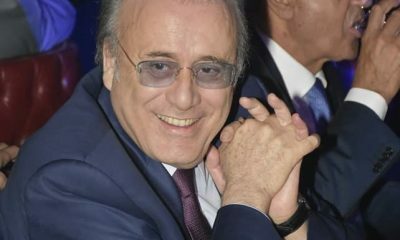 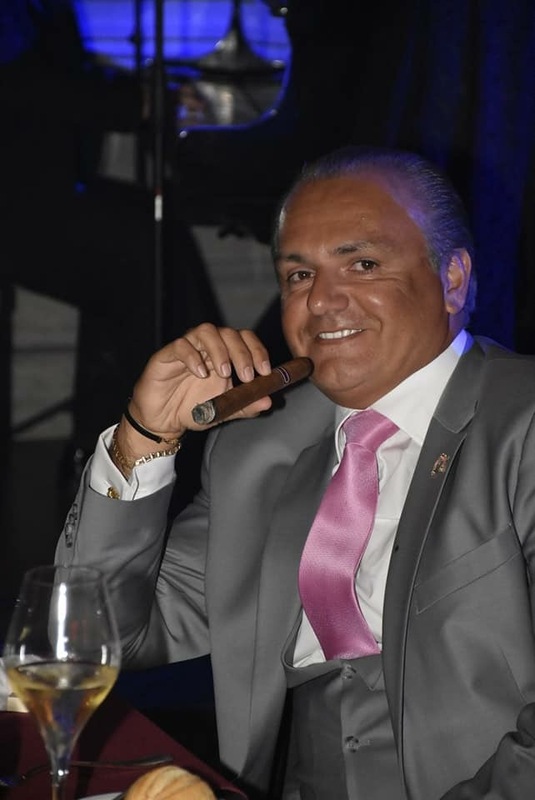 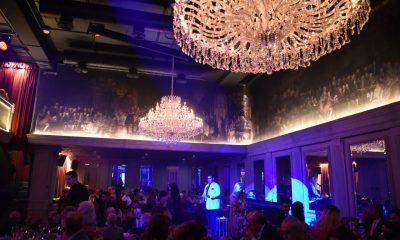 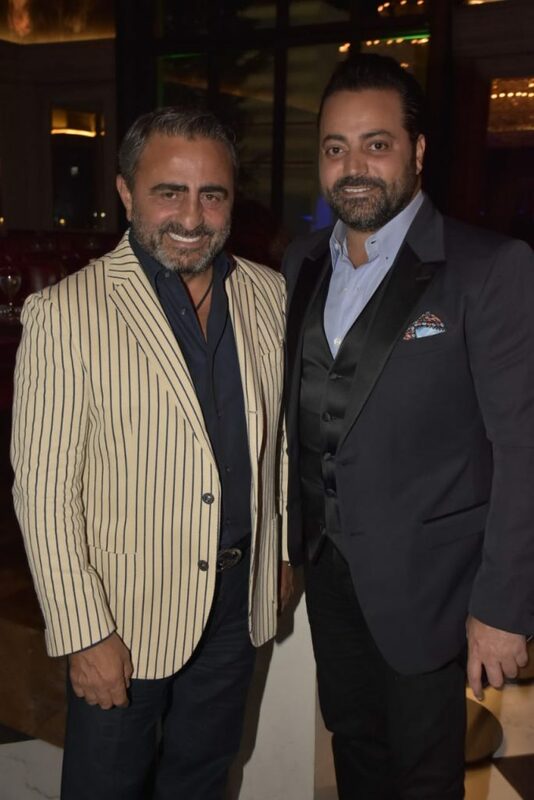 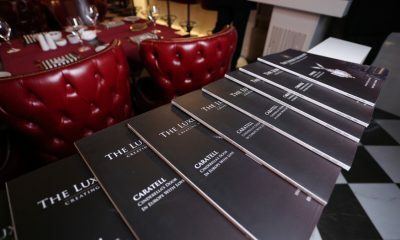 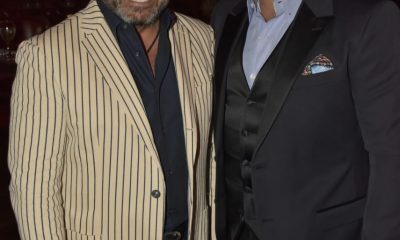 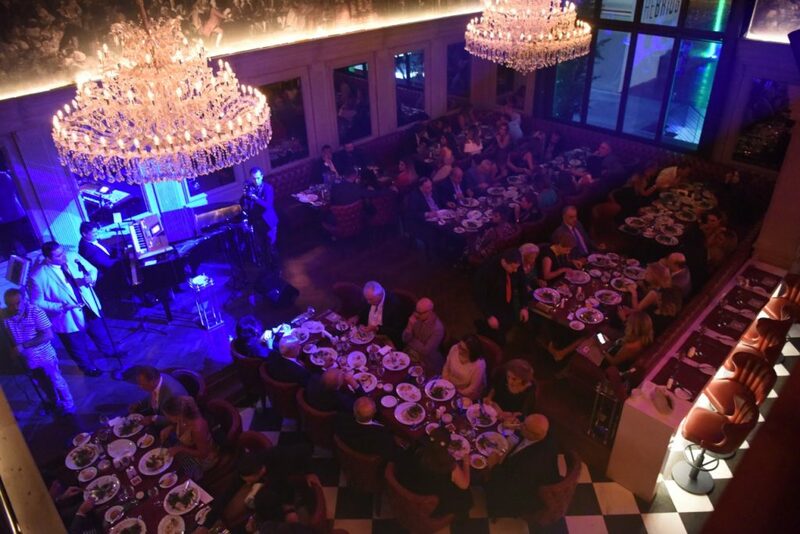 140 guests donned into the French theme and celebrated while listening to singers Anthony, Pavos, Michel Azzi and Bassima throughout the night.